And more from previous years! 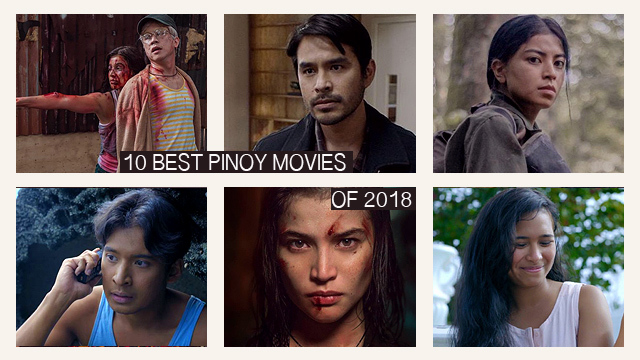 (SPOT.ph) It's almost 2019 but that doesn't mean you can't still go back and watch the best movies of the year. The good news is, until January 3, Cinema '76 is screening everyone's favorite flicks from the past few years at its branches in San Juan and Anonas, Quezon City. Ticket prices are only at P180 and P150 for students—which means you can welcome the new year with a movie marathon! Movies from 2018 include Ang Pangarap Kong Holdap, Bakwit Boys, BuyBust, Goyo: Ang Batang Heneral (which streams on Netflix soon), Gusto Kita With All My Hypothalamus, Hintayan ng Langit, Kung Paano Siya Nawala, Liway, Miss Granny, ML, Never Not Love You, and Sid & Aya: Not A Love Story. Older films include Ang Kwento Nating Dalawa (whose sequel hits theaters soon! 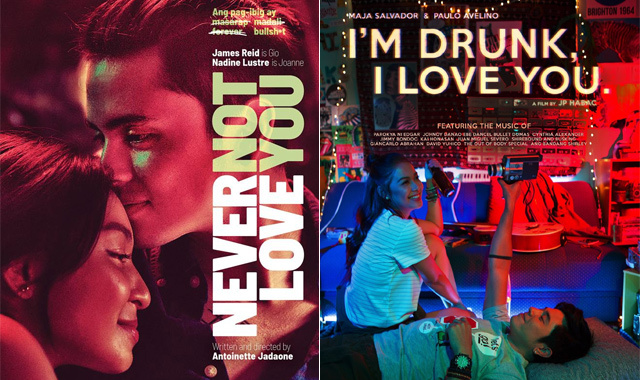 ), Bar Boys, Bliss, I'm Drunk, I Love You, Pamilya Ordinaryo, Patay Na Si Hesus, Respeto, Sakaling Hindi Makarating, and Sleepless (which has a new spinoff series, btw). 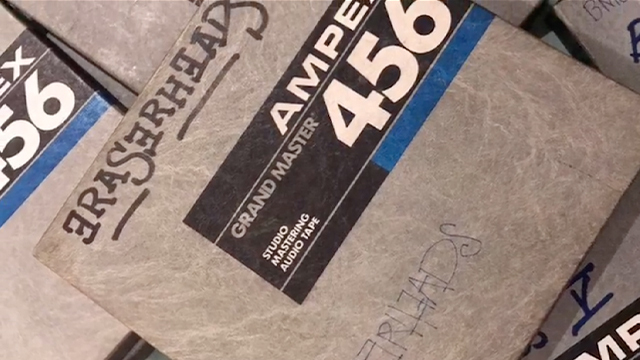 For more information, you can check out Cinema '76 on Facebook.